Beautiful Waterfront Home. Wonderful Views from Home. 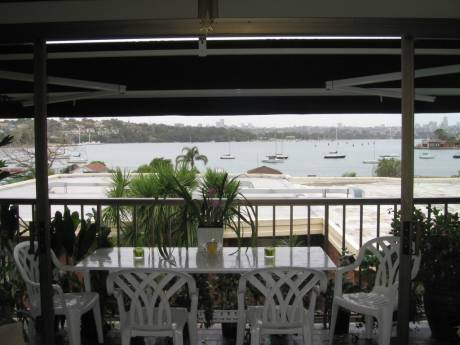 We have a large spacious waterfront home on the Port Hacking. Our home consists of five bedrooms and one study. The living and dining areas have polished timber floors. Formal dining, living and bedrooms are carpeted. Three of the bedrooms lead onto balconies with waterfront views. 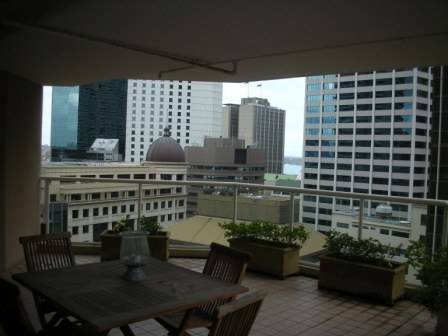 The casual living areas lead onto a large balcony with outdoor living areas with barbeque and beautiful views. My name is Wendy Black and my husband is Philip. We are semi-retired with an Olive Grove which keeps us busy. We are able to travel in the months of April, May and June after harvest.We have four daughters with three of them in various parts of the world. One daughter is living in New York with her husband and young baby. She attends Columbia University. We are hoping to spend time with our granadson on his first birthday at the end of April. Our home is in a beachside suburb with a bus stop at the front of the home. The main activity is swimming, surfing, fishing, dining and sightseeing. 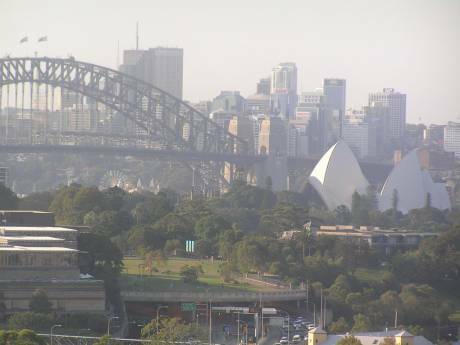 Sydney CBD is a 40 minute train journey.